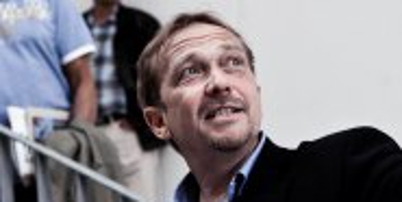 Adrian is Associate Professor at Aalborg University and the inaugural Director of the Utzon Center in Aalborg. That the centre exists at all is testament to Adrian's vision and his persistence over many years. Adrian invited Gerard to lecture at the 2nd International Utzon Symposium at the Utzon Center in 2008.